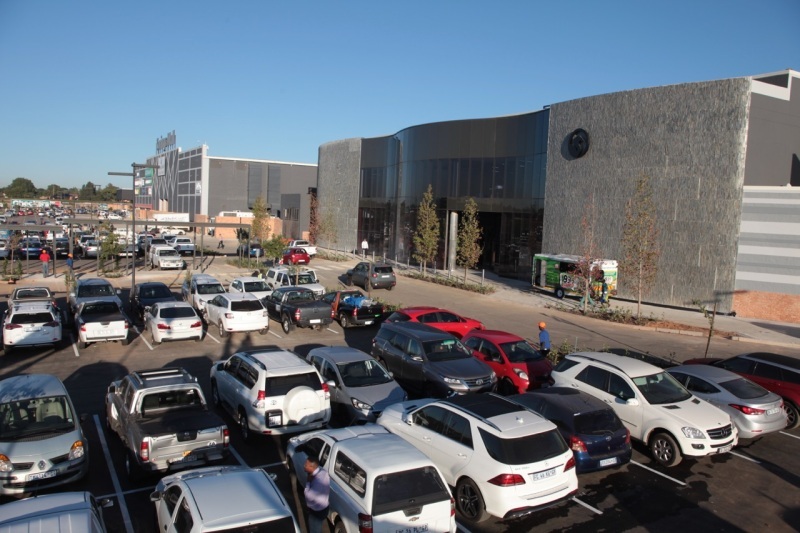 The first regional shopping mall in the Ekurhuleni city of Springs, the 48 000m² Springs Mall, opened on 16 March and attracted a quarter-of-a-million people during its first ten days of trading. Set amid wetlands, the Springs Mall is an environmentally-sensitive structure and therefore sustainable design and construction were important, as is responsible day-to-day operation going forward. “As a developer, we are committed to creating property assets that are environmentally responsible and as energy efficient as possible,” says Paul Gerard of Flanagan & Gerard Property Development & Investment. Most of the construction material and products for the mall, including steel, bricks and mortar, were sourced within a 50km radius of the mall. This gave the local economy optimal benefit from the project and reduces the mall’s construction carbon footprint. Environmentally-friendly, non-toxic materials were specified and recycled materials, such as rebar, were also used. Careful building measures have further been implemented to minimise the building’s heat loads while optimising natural light. The prominent triangular ceiling lights, part of the mall’s striking roofscape, let in the natural sunlight during the day and form a beacon on the skyline at night. A significant element of the development ensured that local companies, labour and material suppliers were used during construction and now that the mall is open, hundreds of permanent and part-time jobs within the centre have been created on a sustainable basis. The Springs Mall will also help to keep local spend within the local economy by offering a new selection of retail and leisure under one roof. All the parking at the Springs Mall is free and a generous number of bays is available.